Seen it Cheaper ? Phone/mail us and we'll BEAT IT not just match it ! Phone 0845 86 86 888 or 01179 118 139 Today! 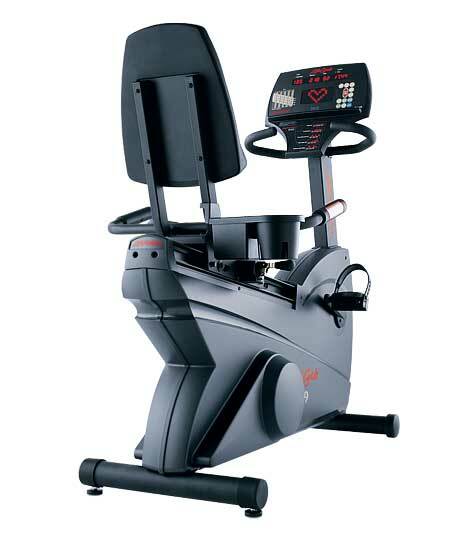 Life Fitness Gym Equipment division of Gym RatZ has been set up to promote what we consider to be the best treadmills in the UK. 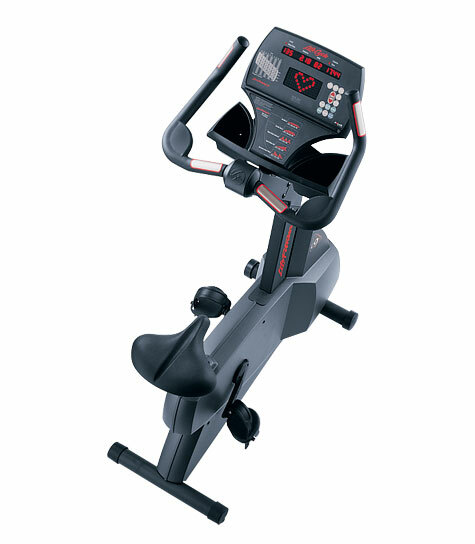 Life Fitness equipment is unbeatable in terms of quality and reliabillity. 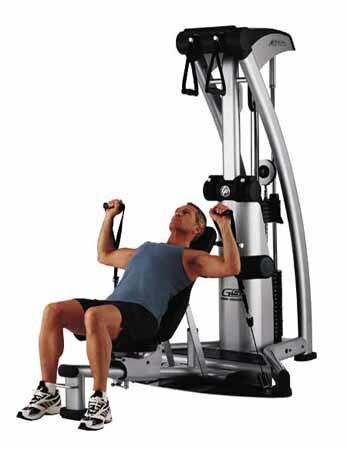 If you are serious about training then Life Ftiness Equipment should be your only choice of Gym Equipment. Visit our main site GymRatz Gym Equipment site for a large assortment of other brands of both fitness and gym equipment, along with Sports nutrition, dietary supplements and strength training equipment. 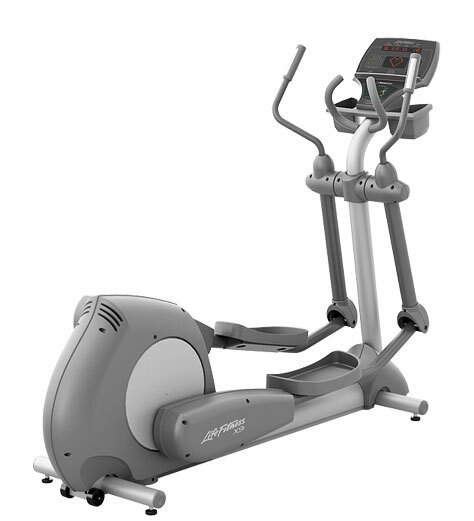 If you require a quote for multiple items of LifeFitness equipment call or fax us and we'll put a package together. 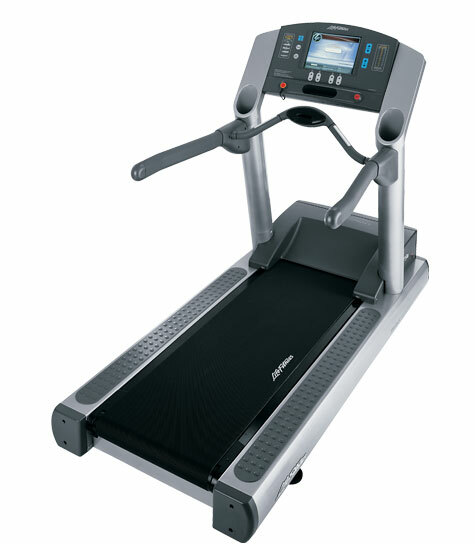 LifeFitness Treadmills - Now with Free Delivery & Installation.